A hidden gem of an outdoor bar in the heart of Duval. An intimate setting: Open daily from 5pm to 10ish during special event periods and weekends. 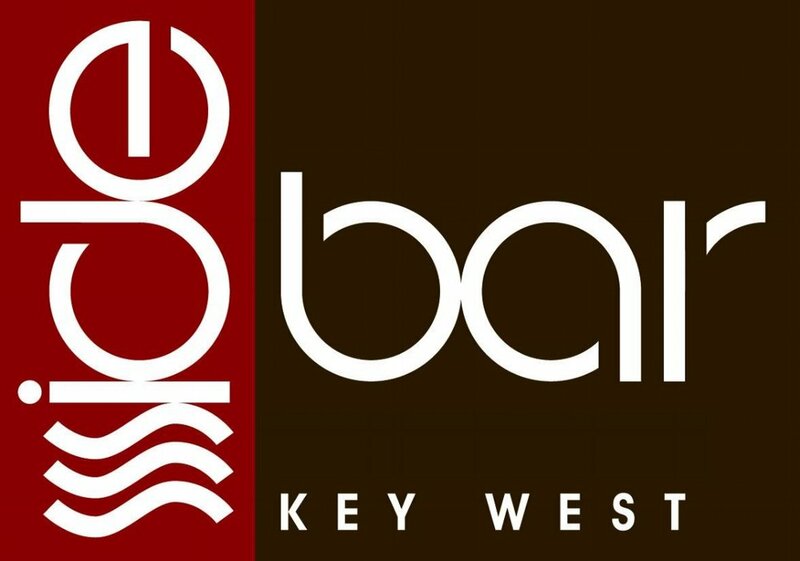 Enjoy Key West without being inside or rent the Back Bar and adjoining indoor event space for your private functions. SideBar is a locals Favorite for afternoon drinks, a game of pool, late night dancing & other entertainment. We do special events and celebrations with prior arrangements.